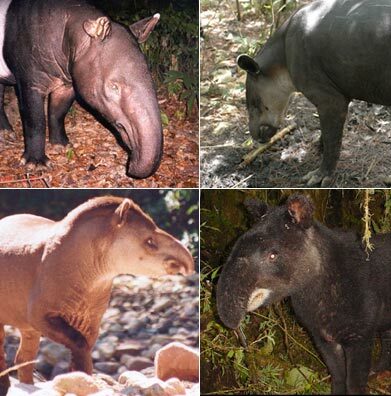 The Tapir Specialist Group Virtual Library aims to make available all published articles on the four species of tapirs. The TSG Virtual Library is a joint volunteer project of the Tapir Specialist Group (TSG) and San Diego Zoo Global (SDZG). All users may browse article abstracts by searching by keyword. Use the advanced search option for more specific searches. Currently, only TSG members will have an account and will be able to download full articles. Do you have a tapir-related article to add? Please send your document to Mathias Tobler. More about TSG & SDZG.